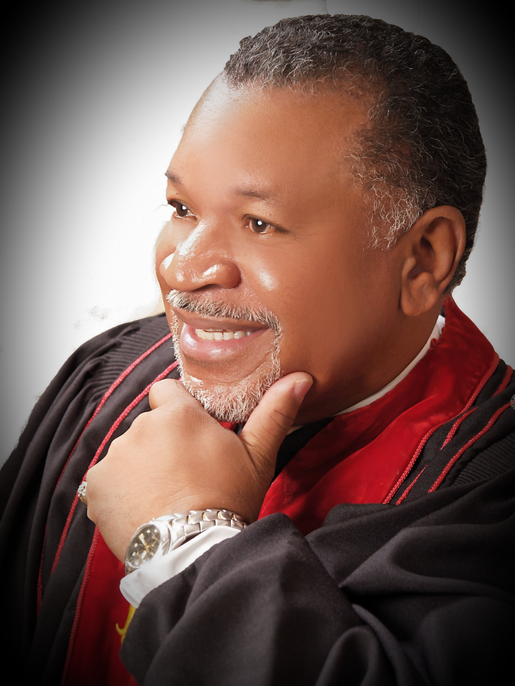 Bishop Jesse T. Smith is a native of Rome, GA. Upon graduating from Pepperell High School in 1968, he attended Fort Valley State College in Fort Valley, Georgia and further continued his education at the University of Georgia. Bishop has an awesome testimony that heralds where God has brought him from and it gets even better when it proclaims where God is taking him next! Bishop Jesse Pete Smith has been spreading the Word of God for more than thirty five years. He was called to the ministry at the age of twenty-eight and began to pastor, what has become known at House of Liberty Church, at the age of thirty-five. Under his leadership and by direction of the Holy Spirit, the House of Liberty Church was organized in December 1985 with approximately 25 members. Since then, the ministry has grown and continue to grow. Bishop Smith is committed to ensuring the Cartersville-Bartow County community grows in the knowledge of Christ and sees the display of His love through their labor. The vision that Bishop Smith shares with The House is to “evangelize contagiously, educate continuously and edify consistently”. Bishop Smith is committed to building ministries that are focused on “not counting members, but making members count.” In his ministerial leadership, Bishop Smith is known for his ability to teach the Word of God from a practical, simplistic perspective, but yet with the anointing. He preparing to share this form of simplistic, anointed teaching through his new book entitled “A Call for Deliverance”. The power of God is truly upon this man to go forth and preach the gospel. Not only is Bishop known as a great teacher, but he is also respected and loved for his commitment to the community. He extends his wisdom and leadership experience to others while serving as a member of various boards of directors. 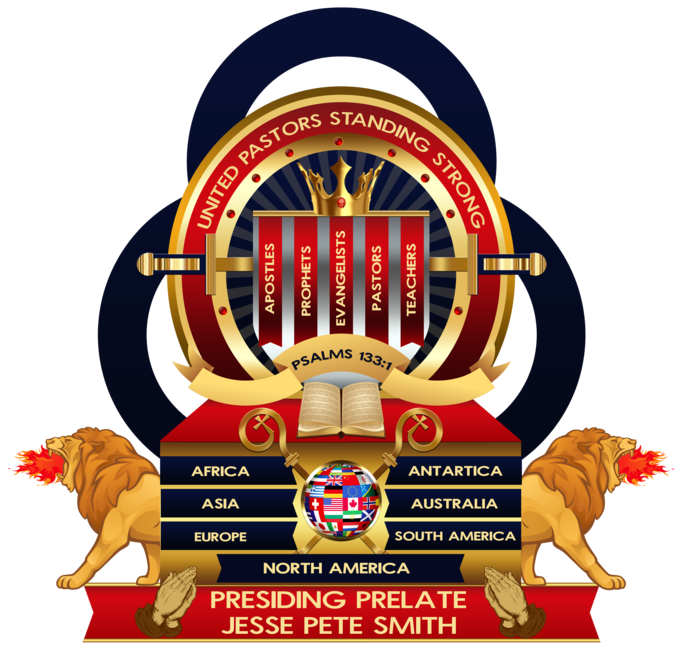 Bishop Smith founded United Pastors Standing Strong, Inc. better known as "UPSS" in 2009 to help provide pastors in the surrounding community with the support, networks, and resources needed to effectively lead their congregations. Bishop Smith is married to Pastor Jean Smith. They have four children, LaChelle, Cetoria, Brandi and Kristi, and eight grandchildren, Keyna, Jayah, Keylon, Breanna, Jayese and Dejaih, Lonnie, Bishop and Daniel. Together, they pastor the House of Liberty Church an Interdenominational Church, in Cartersville, Georgia. Those who were consecrated by Archbishop Jimmie L. Smith falls under the lineage of the Peters Anointing, one of the original Apostles of Jesus Christ. The Apostolic Succession is the method whereby the ministry of the Christian Church is held to be derived from the apostles by a continuous succession, which has usually been associated with a claim that the succession is through a series of bishops.This lineage line has never been broken. Consecrated on September 27, 2015 Bishop Brian J. Macon Sr.